Interested in Rudhyarian astrology? 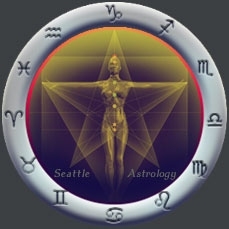 Here is a recommended reading list that spans the various areas considered to be essential in the study of Rudhyarian astrology. Each link takes you to a page that contains valuable information in an easy to read format.